Whether you’re looking for a quick backpacking weekend getaway or searching for the best spot to park your RV, Virginia Beach campgrounds promise the perfect beach retreat and a camping experience that’s just your style. 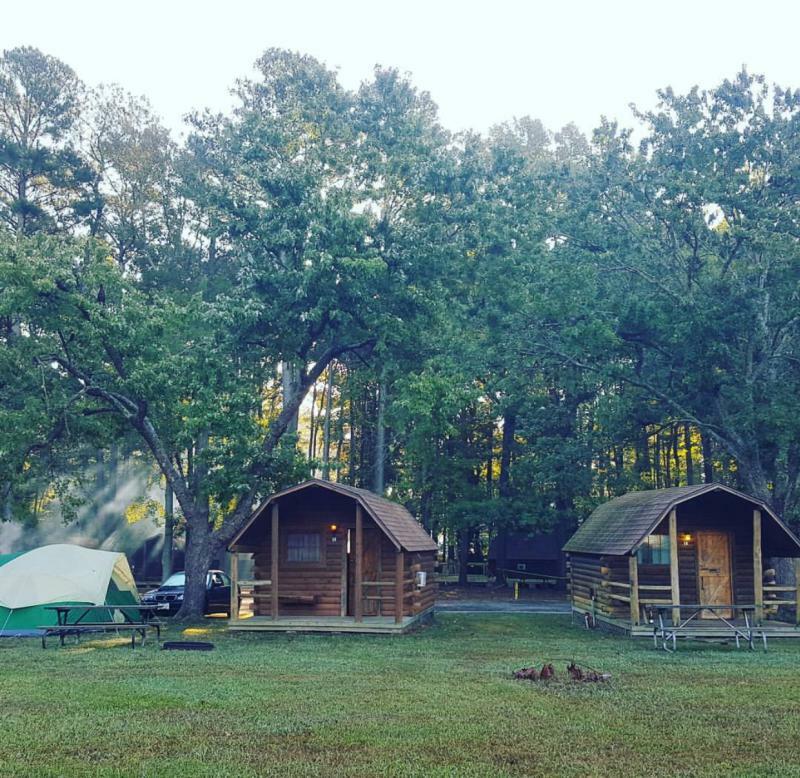 With a selection of 5 major coastal campgrounds featuring over 2,000 campsites combined, you’re sure to find the perfect place to build your perfect Virginia Beach camping experience. 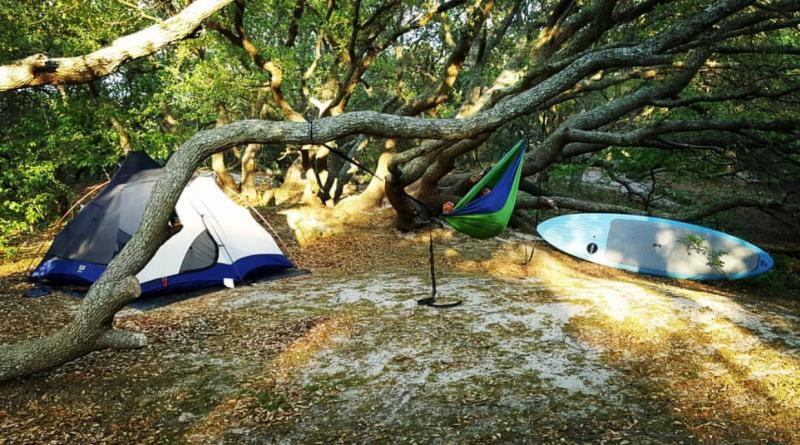 False Cape State Park, located in southern Virginia Beach, is a mile-wide barrier spit between Back Bay and the Atlantic Ocean and offers primitive beachfront camping. In the warmer months, False Cape can only be reached by hiking, biking, small boats, or their tram-service, through Back Bay National Wildlife Refuge, so don&apos;t plan on being able to park here. 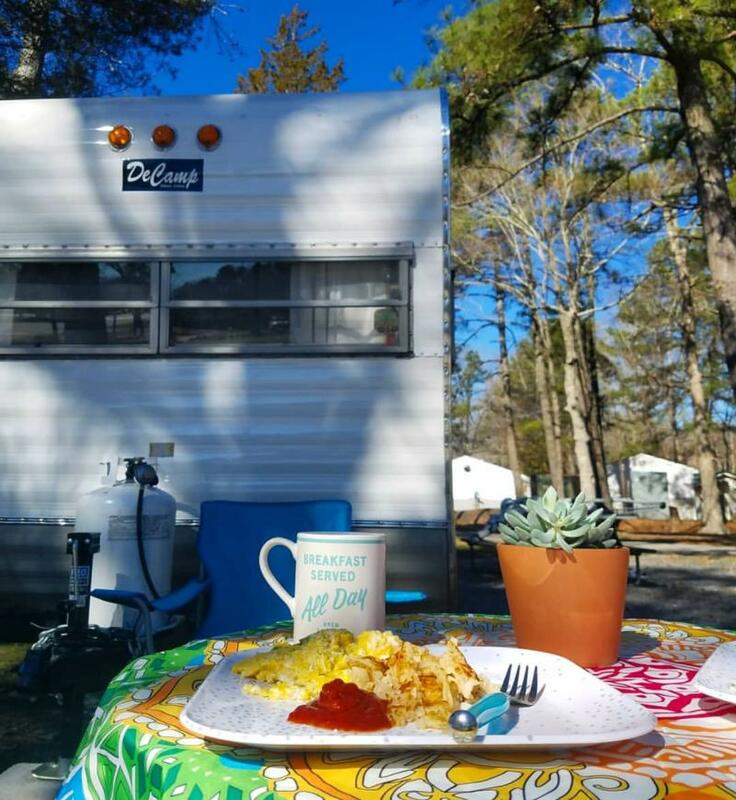 From the untouched, all-natural campsites and trails to the pristine, oceanfront beaches, False Cape State Park is a must-try for all avid campers. First Landing offers 200 campsites, nestled within the back dunes of the northern beachfront side of the park. Sites vary from smaller sites, perfect for tent camping, to sites that have water and electricity hookups and can accommodate 50-foot RVs. For those who prefer a comfier stay, the south side of the park offers 20 rustic cabins, with running water and electricity, as well as heating and air conditioning. In between the Oceanfront North End and the Chesapeake Bay District, there is also no shortage of restaurants and breweries nearby like Hot Tuna, Press Wine Bar, and Deadline Brewing. Campsites are available from March 1 through early December, while the cabins can be rented year-round. 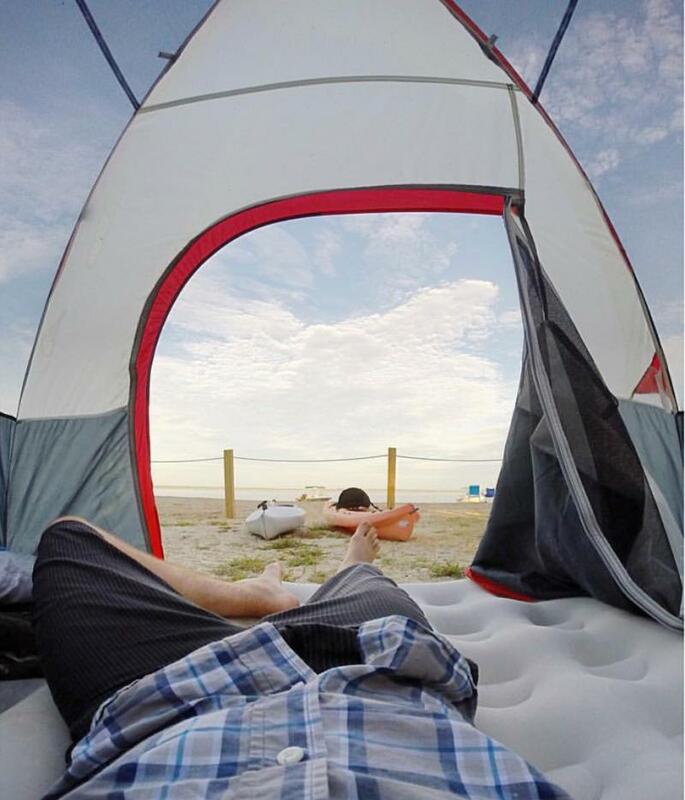 On the south end of Virginia Beach, near the North Carolina border, North Landing offers a remote camping experience with all of the amenities of a high-end camping resort, such as a swimming pool, kayak and canoe rentals, boat launch ramps and an on-site massage therapist. The campground offers 150 RV sites, complete with 30/50 Amp service and free internet and cable, as well as cottage rentals and tent camping sites, all located along the banks of the North Landing River. With over 700 traditional and RV campsites and 44 rustic cabins just south of the Oceanfront, Trav-L-Park is the perfect alternative to staying in a hotel on your beach vacation. With beach parking, an 18-hole miniature golf course, dog park, bike paths, a game room, and four swimming pools, the park offers a resort experience in a campground setting. With nightly events like bingo, basketball, corn hole and hayrides, Trav-L-Park is more than a campground, it’s an experience. Virginia Beach KOA is also a quick drive or bike ride from the Oceanfront, offering the best of both worlds with great camping and beach options. They offer RV and tent camping sites and cabin options including Deluxe Cabins, complete with bathrooms, stocked kitchen, and big screen TVs, and a Camping Cabins for a more traditional, rustic experience. Amenities include free wi-fi through the campground, swimming pools, a dog park, bike rentals, a giant inflatable water slide, paintball, tetherball, and a trolley to the Oceanfront in the summer months. 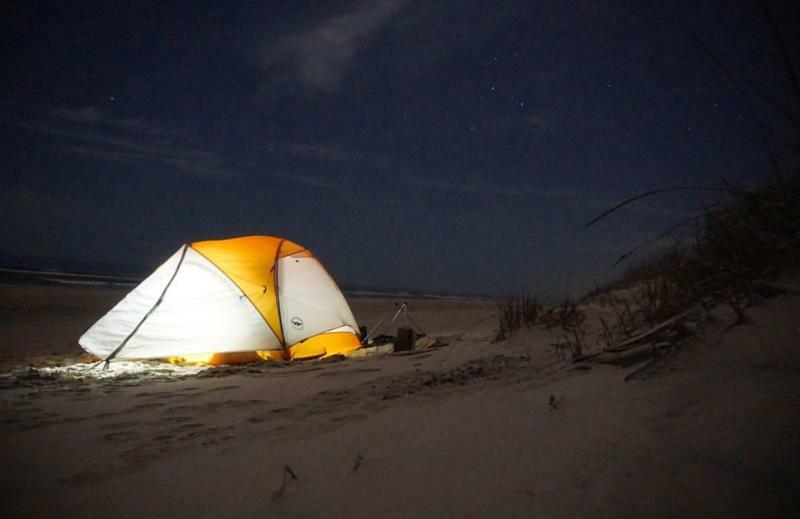 Plan your Virginia Beach camping trip now!